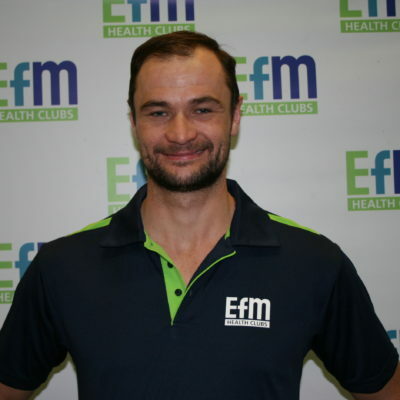 Welcome to the EFM Bedford Park website, my name is Michael Hoffmann and we look forward to helping you to achieve your health and fitness goals at EFM Health Clubs Bedford Park. 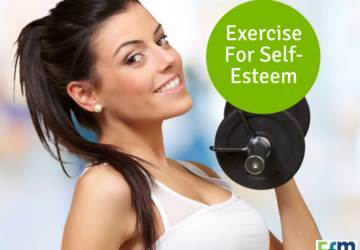 Want more help with your results than you are currently getting? 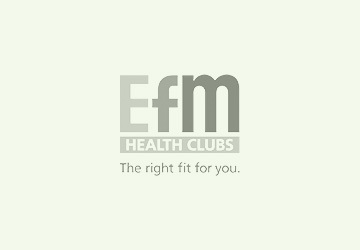 EFM Health Clubs Bedford Park provides a great atmosphere that is interactive, motivating and engaging. You’ll genuinely walk away from every workout knowing that it was different to the last one, and that somehow you managed to enjoy it! 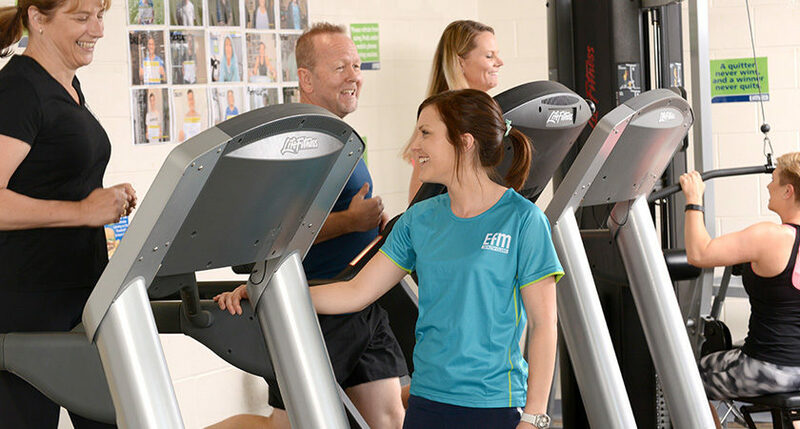 This is Personalised Training at a fraction of the cost of one on one personal training, you can count on us to help you reach YOUR target. 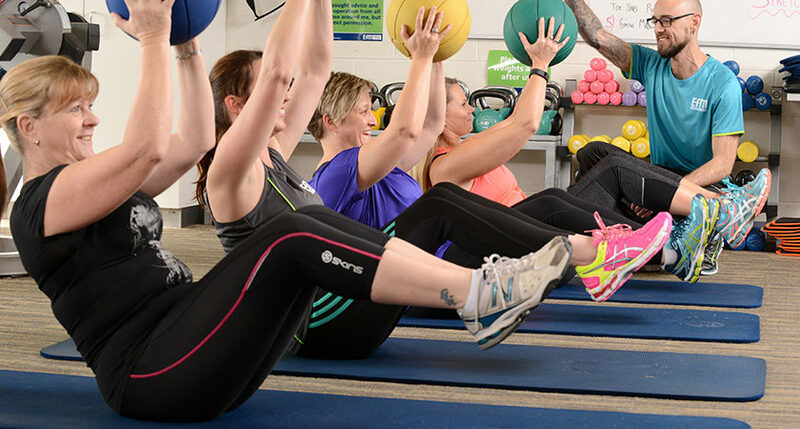 We have a wide range of training methods at our disposal, so you’ll never get too used to that same old routine. 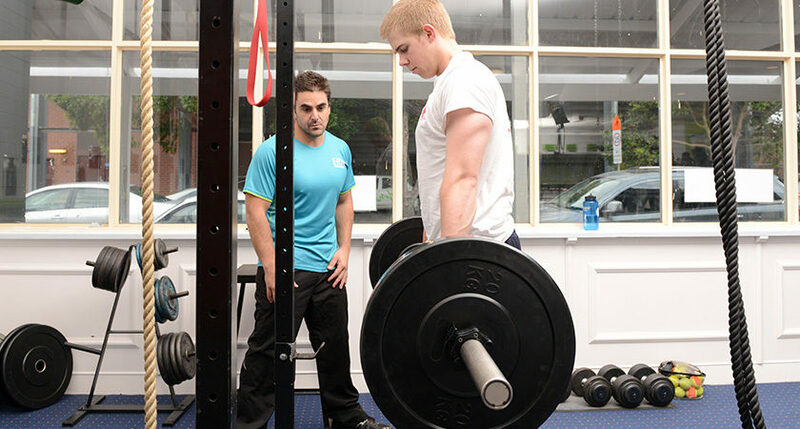 Our coaches have years of experience and will make sure you have all the tools you need to succeed! 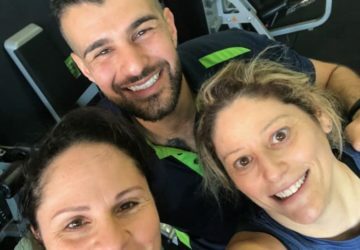 On top of our personalised training, we offer a variety of training options in our timetable, including Boxing, Yoga and the super popular Metafit. 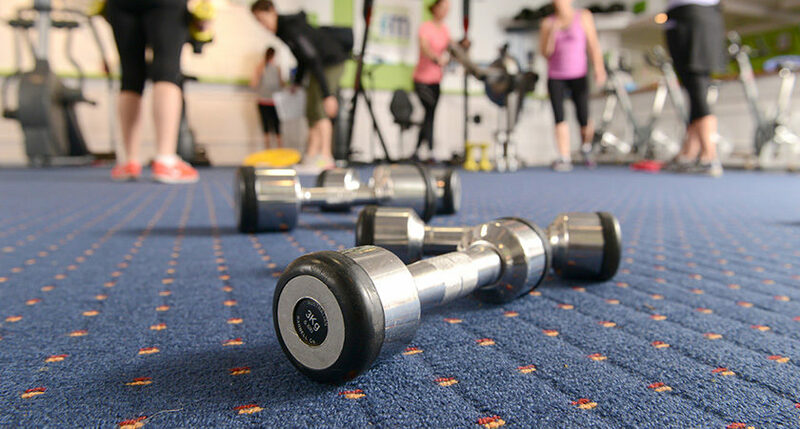 We also offer Personal Training in both 1 on 1 and semi private capacities. 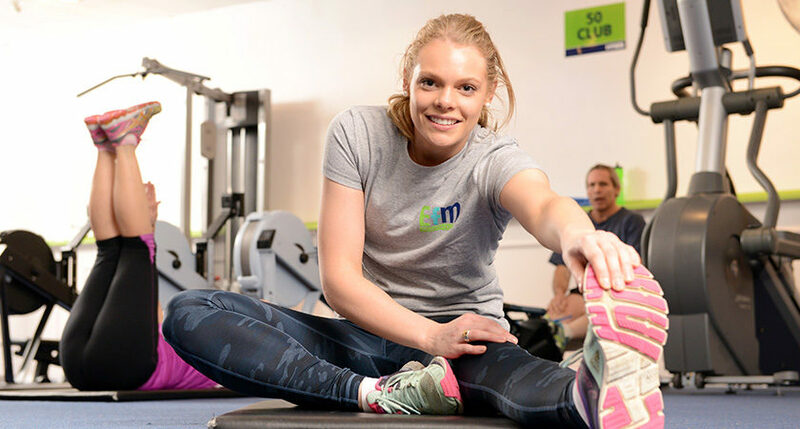 We have a special offer on at the moment – Buy 1 month get 1 month FREE* – to help you get your year started right! 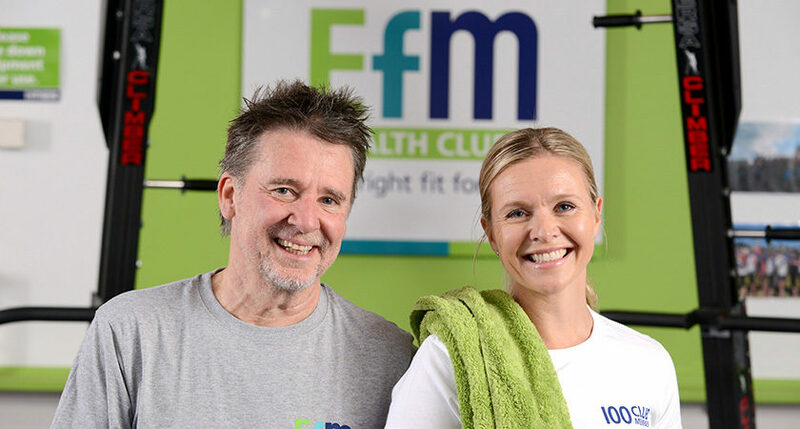 We look forward to helping you achieve your goals like so many others have done here at EFM Bedford Park. Helping people to never stop getting better, everyday. 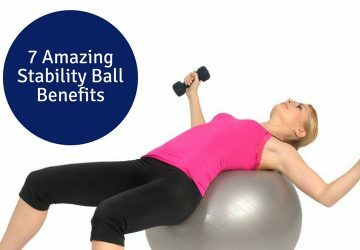 Rehabilitation, Core Stability, Cardiovascular, Strength Training, Weight Loss and more. My name is Michael and I have been an athlete my whole life. Ive spent the last 20 years playing football, basketball volleyball, done martial arts and all different types of team sports and fitness challenges. Its safe to say I’ve had to train in all types of different ways, for all types of reasons, and I’ve also had to deal with all types of injuries. I have been qualified since the end of 2015. And after spending years in the gym working on my own body, I wanted the opportunity to help other people do the same. 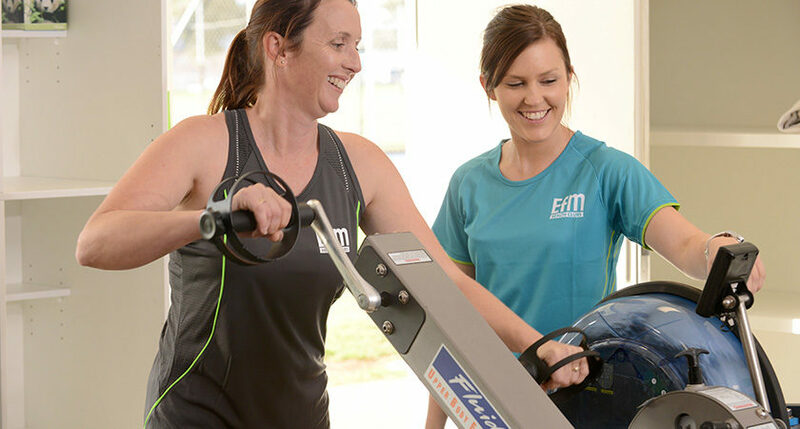 So whether you’re just after some general fitness and want to lose some weight, or you want to get more specific on strength, endurance, speed, agility, vertical jump or muscle gain – please don’t hesitate to give me a call or come see me at EFM Bedford Park where we can work on anything at all that you want.